There are a lot of people who love riding a motorcycle. While some are afraid to do so for its notoriety in accidents, there are still a lot who do. If you are one of those who loves it, you very well know that it can be as exciting as any other activity and there are also things you can do with it that doesn’t necessarily mean riding it. You can’t expect your motorcycle to always be in good shape. During the winter or whenever you have time, you can clean or check your motorcycle for any problems. Cleaning involves washing with soap and water and polishing it, etc. This is another winter activity for you. During the winter, there are many indoor shows because of the unpredictable weather. It’s the time of the year when you can trade riding to a more relaxed activity where you can chit chat with others and enjoy some shows. Additionally, you can attend international racing competitions from where you live or abroad. This one involves your motorcycle and for good reasons. You can do this if you visit or you are near a water source because you’ll be riding on frozen water lake or river. It’s considered a safe sport and a relaxed one. You need a dirt bike, studded set of tires, and warm gear. It’s a nice sport during winter time. Whether you are a beginner, an avid rider and fan of all things motorcycle, you should visit online forums because you can learn a lot from there. Likewise, you can share your knowledge about riding with others. It is also a fun way to meet new friends who you can see in person and share motorcycle activities with. This may be the most enjoyable feature of knowing how to ride the motorcycle. If you love to travel, then you will love this too. You can plan your summer and study maps where you can take a road trip together with family or friends. You can use a travel software for easy navigating. It isn’t new that many people like video games. If you are one of them, why not add a motorcycle video game to your scheduled sessions? You can even play with your motorcycle rider pals. Riding a motorcycle is a fun-filled activity for you and your friends. Aside from the actual ride, you can also engage in other activities related to it which gives you a better knowledge of this hobby of yours. 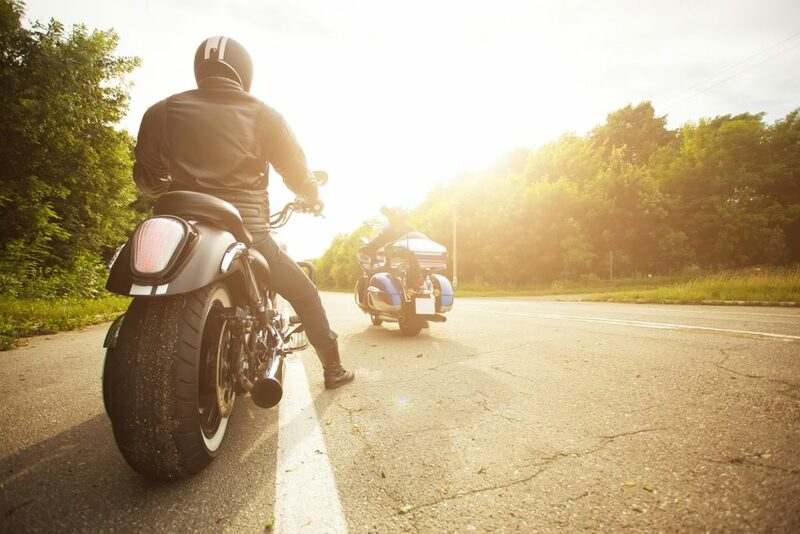 Whether it’s winter or summer, you can be sure that your love for the motorcycle will always be put to good use.